When you invest in an audio or video installation, you need to know not only that you’ll get the best possible return, but that your system will work flawlessly every time one of your people stands up in front of a customer, student or member of the public. 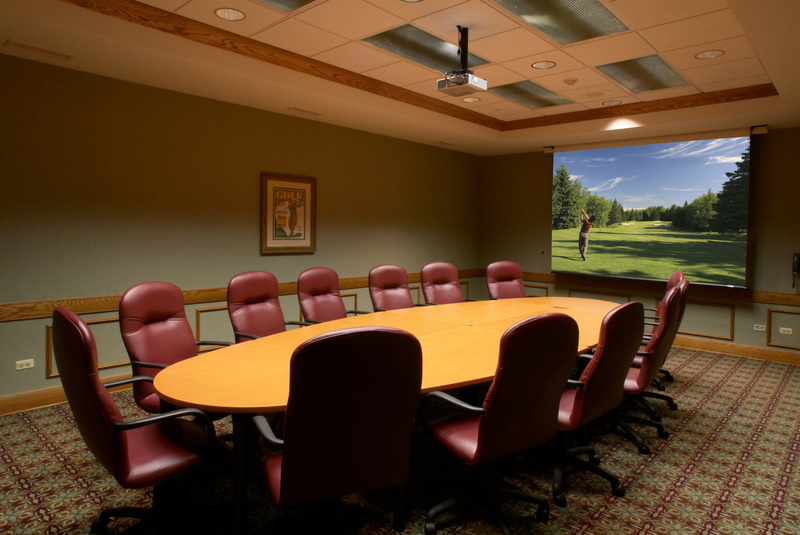 Novatoo creates high-impact AV solutions that show you in the best light, work reliably time after time and handle the latest all-digital laptops and high-definition media. 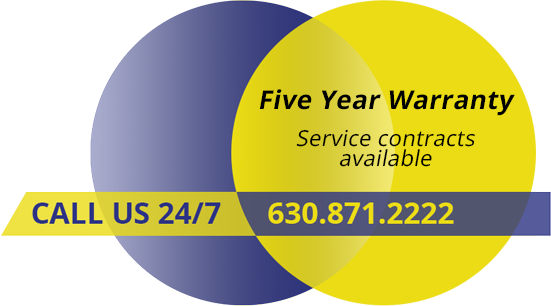 Full five year warranty on all installation labor, cables and connectors. Ask about our service contracts, which can include loaners. 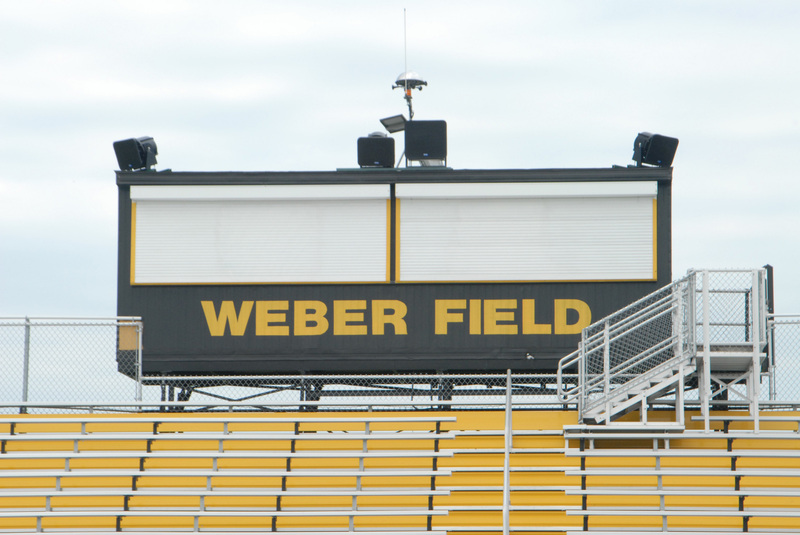 Novatoo recently installed a new sound system in our football stadium. We were very pleased with the work they did and even more so with their followup afterwards. The customer service they provided was awesome. I’ve known Tim Novak for many years. When we were considering installing our audiovisual systems and Tim told me he could take care of that, I jumped at the chance. Novatoo has always been fast, efficient and fair with us. I trust them.